For cutting block of optical glass, ceramic, quartz, crystal and other brittle materials. 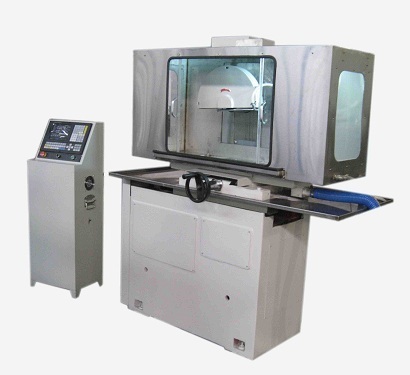 1.The machine adopts high-speed rotating diamond blade, using two stepper motors to make vertical feed and longitudinal feed. 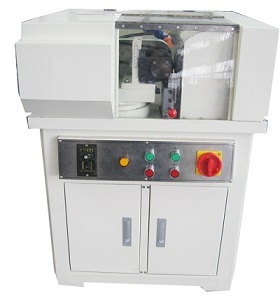 The process is automatic controlled by numerical control system. 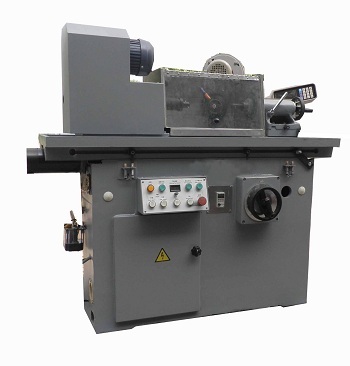 2.Except the loading/unloading glass blank and cross traverse feed (Y-axis) are manual operation, the longitudinal feed (X-axis) and diamond blade lifting (Z-axis) are automatic operation. This machine is with a fog absorbing device.